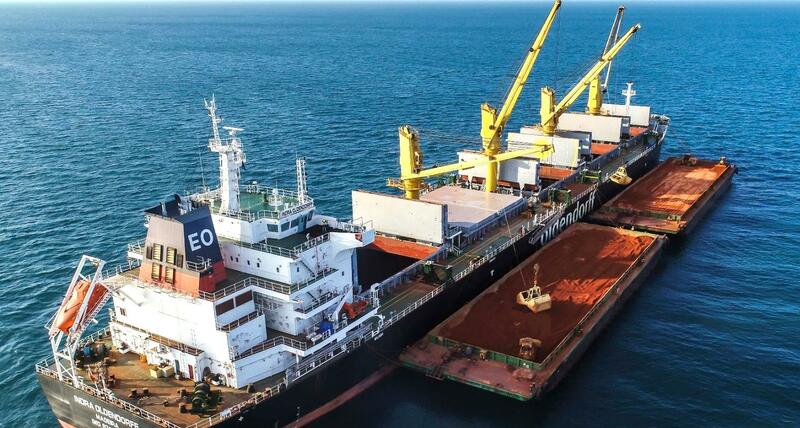 “Metro has seen an increase in demand for our bauxite from a range of customers in China," managing director and chief executive officer Simon Finnis said. 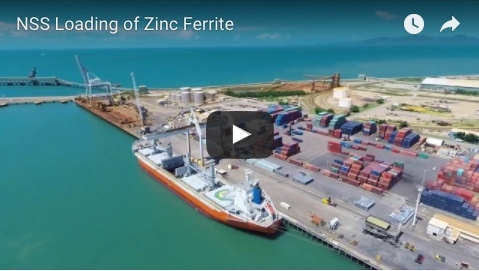 "The operation has now produced over 1.6M WMT of bauxite and we have identified low cost and short lead time initiatives to increase production next year. The pay back on the capital would be well within the 2019 calendar year, an excellent return. 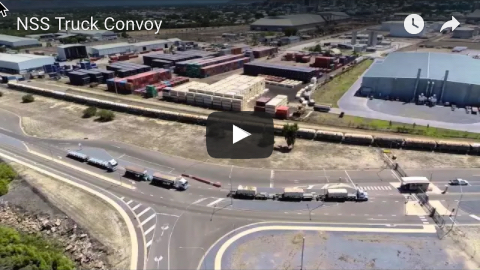 "We have an outstanding platform to incrementally add to sales in 2019, increase operational cashflow, and assess in detail the Stage 2 expansion opportunity”.